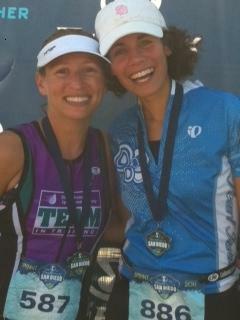 How proud I am of my daughter, Amy, and her friend Beca who completed a triathalon yesterday! 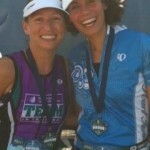 Like everything else we all want in life, it took committment, perseverance and courage! Using this philosophy in dental practice makes all your dreams come true . Whether you are the dentist or an employee, success does not come easily. Decide what you want and GO FOR IT!